When heaven gets ready to pour, maintaining a beautiful skin becomes a challenge. The monsoons spell warm, damp and humid atmosphere, playing havoc with your skin. 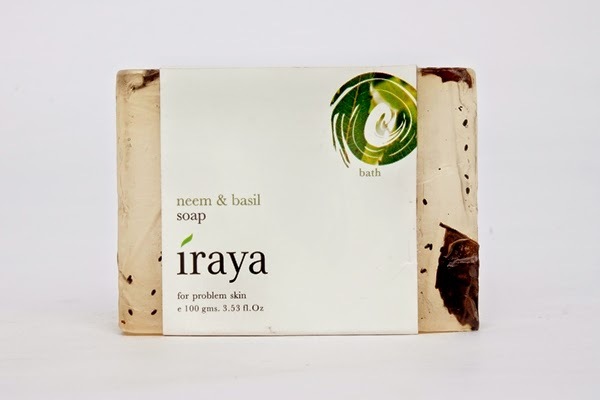 Brush off the monsoon skin woes with Iraya’s neem-based products to keep your skin squeaky clean and glowing. Neem, referred to as “plant with a promise”, is a miracle herb that relieves irritable skin conditions, besides imparting a radiant and blemish-free complexion. 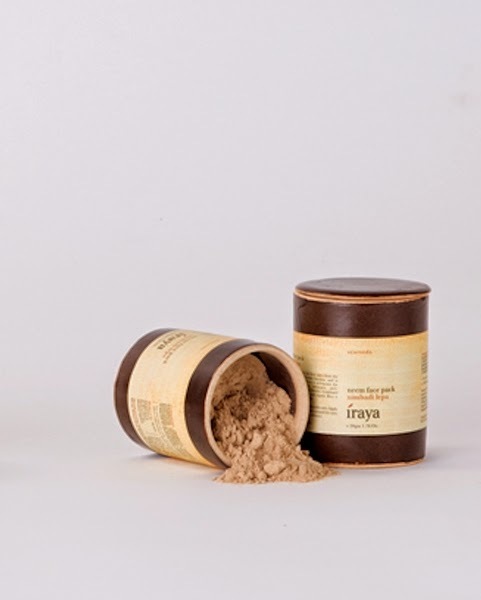 Iraya comes to your rescue with its wondrous neem-based line this monsoon. 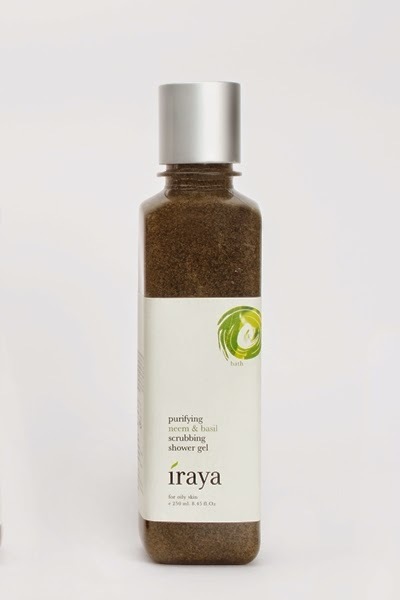 Restore a healthy glow to your skin with Iraya’s Neembadi Lepa and Purifying Neem and Basil Scrubbing Shower gel, with its detoxifying properties that balances the skin. 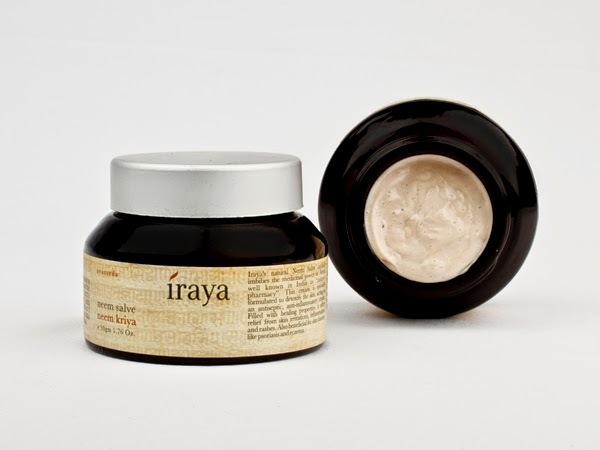 Prevent skin irritations with Neem Salve from Iraya that has antiseptic and anti-inflammatory properties. Fight off the itchy scalp and dandruff with the amazing Neem Shampoo that leaves you hair as beautiful as ever. 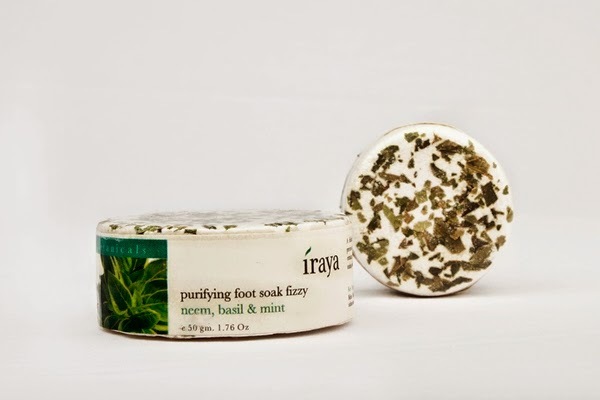 Refresh you tired feet with the Purifying Neem Foot Soak Fizzy that cleanses the grime off your feet. 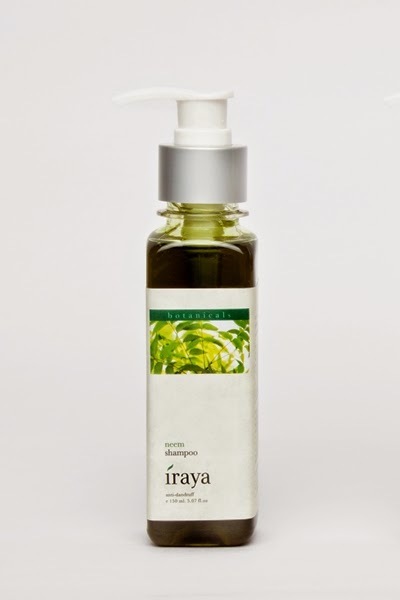 Come, soak your skin in the monsoon fervor with Iraya. Protects the skin from infection, acne. Helps prevent skin problems.